This annual grant was the fourth grant awarded by the Global Fund for Forgotten People for the International Summer Camp for disabled people. 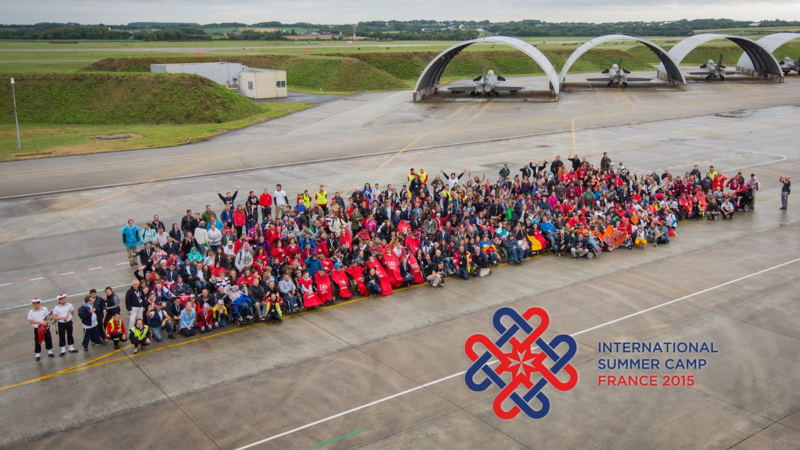 Throughout this week of carefully designed and co-ordinated holiday activities, the French Association engaged its younger members and volunteers, as well as those from dozens of countries, to provide a summer camp for disabled people. The camp welcomed over 200 disabled guests to Brittany.